A year after entering the Columbus market, AirBridgeCargo Airlines is expanding its scheduled freighter operations at Rickenbacker International Airport (LCK) to a twice-weekly frequency, doubling its airfreight solutions for customers in Ohio, USA. 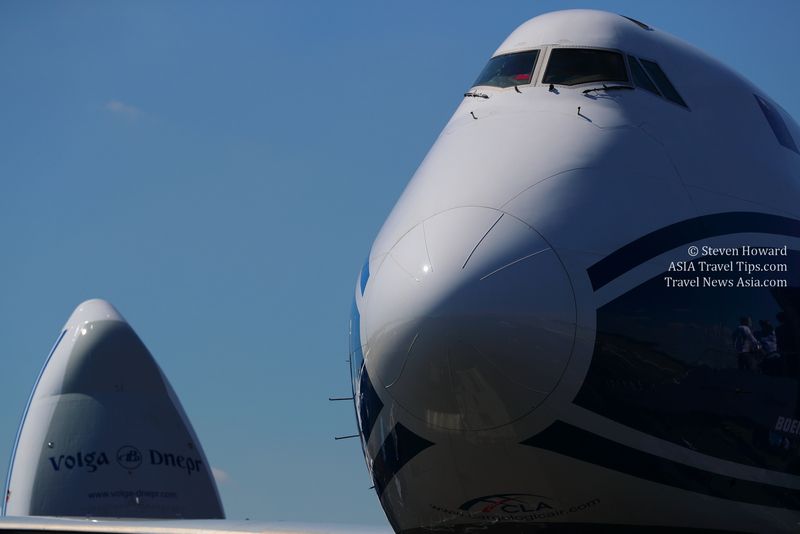 AirBridgeCargo Airlines introduced Columbus into its global network in April 2018 and, so far, has seen stable demand to/from Rickenbacker International Airport, accommodating growing trade flows onboard the maindeck capacity of its Boeing 747 freighter services. The airline is planning to introduce its second scheduled weekly rotation this month, complementing its existing Thursday flights from Columbus and offering customers wider connectivity options.